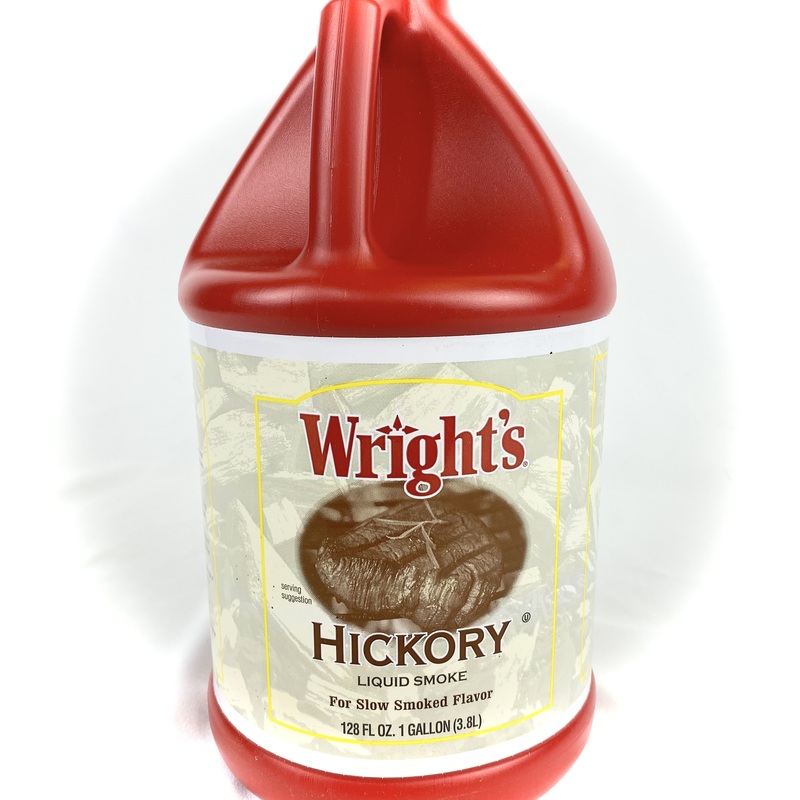 ID: 5017-DOT1031 Catagory: Bases & Sauces Description: Rich, traditional Italian sauce with a flavorful blend of aged Parmesan and Romano cheeses. 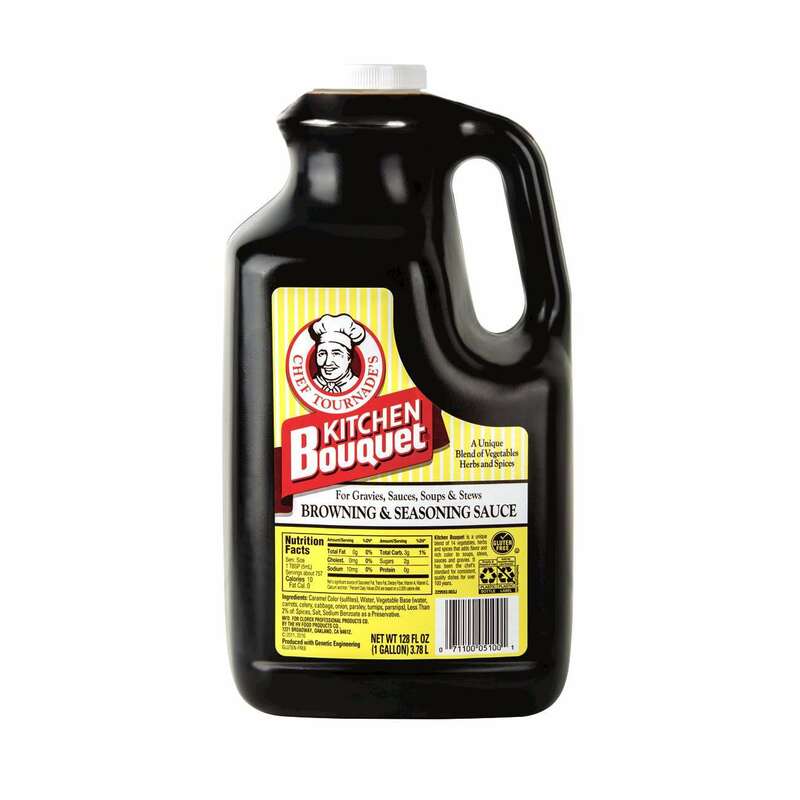 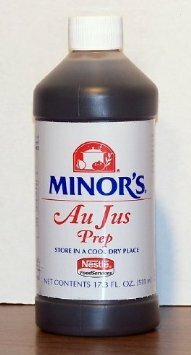 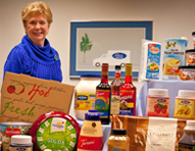 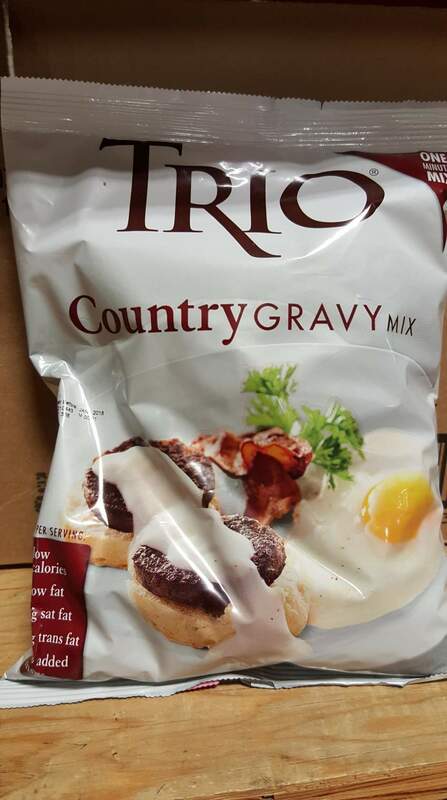 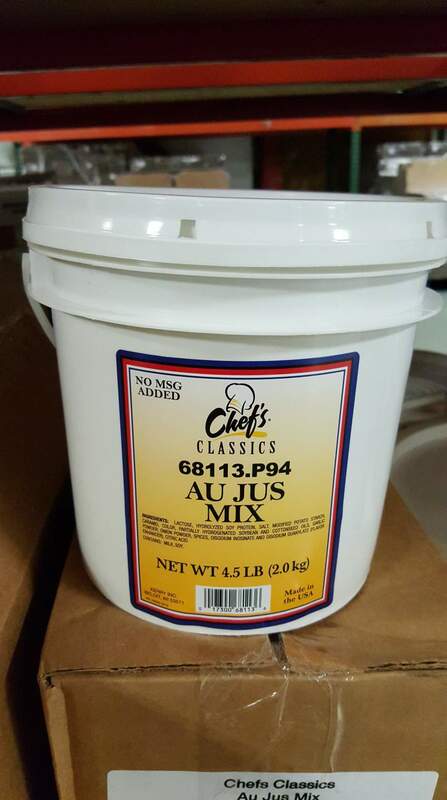 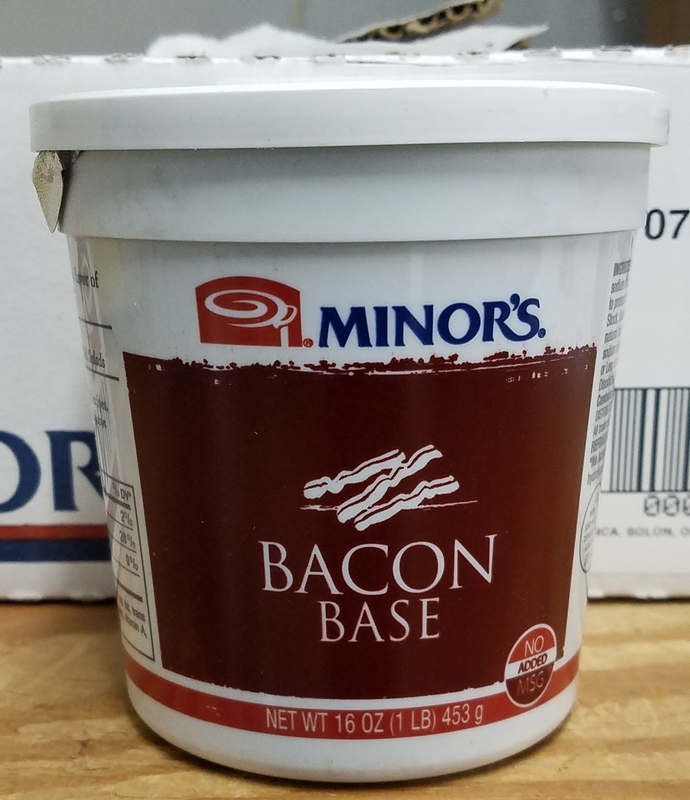 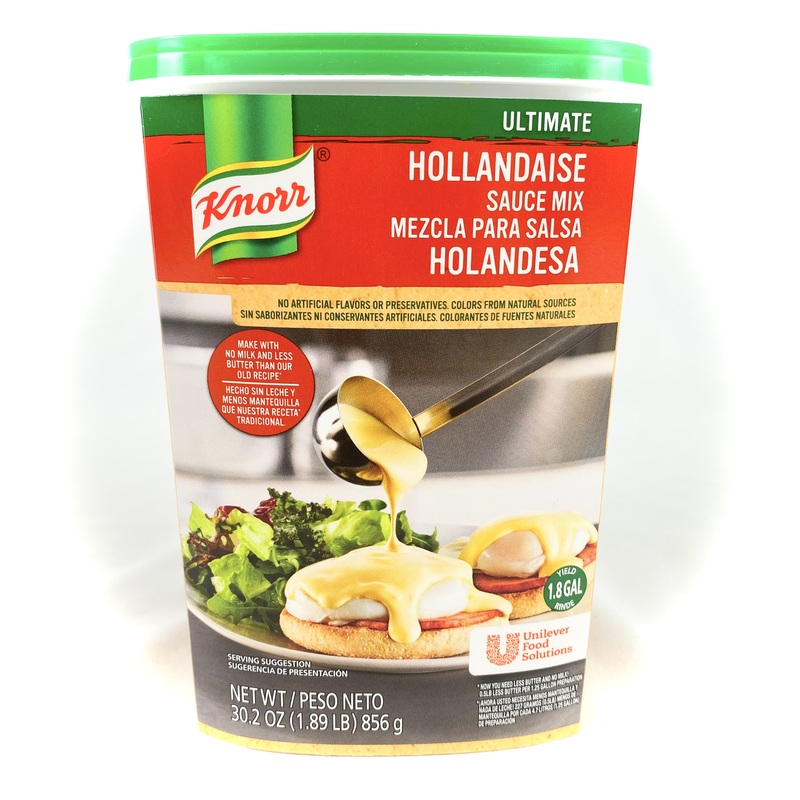 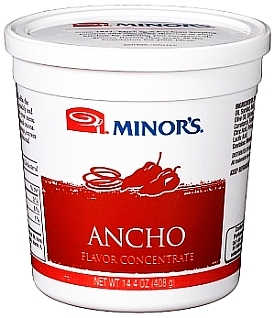 ID: 5017-DOT544 Catagory: Bases & Sauces Description: Mix 1 packet with water to yield 74 oz. 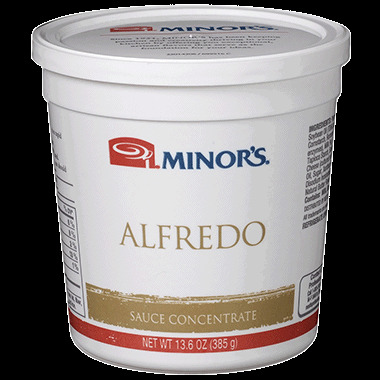 of delicious Alfredo Sauce. 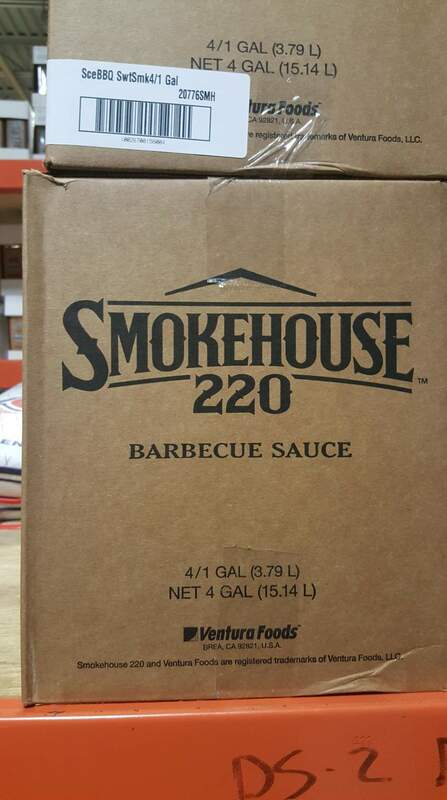 ID: 5017-VEN006 Catagory: Bases & Sauces Description: BBQ Sauce 4/1 Gal. 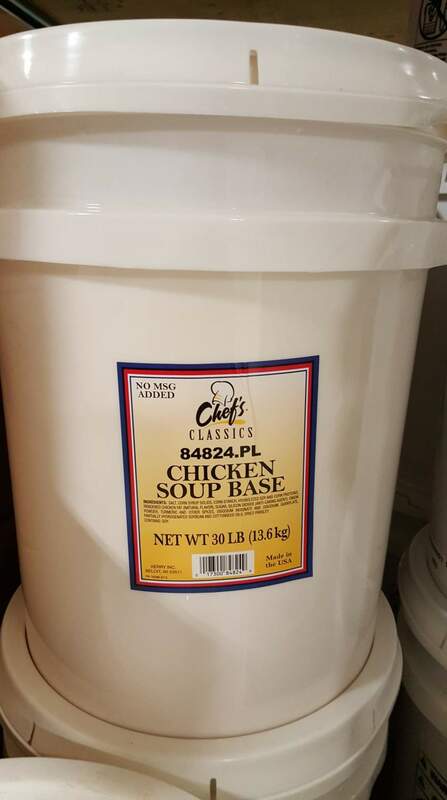 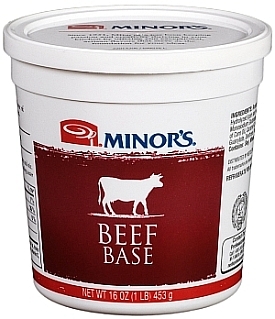 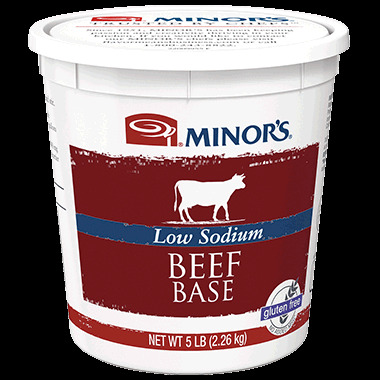 ID: 5017-DOT1001 Catagory: Bases & Sauces Description: Makes fully seasoned beef stocks or broths for unlimited use in soups, sauces and gravies.